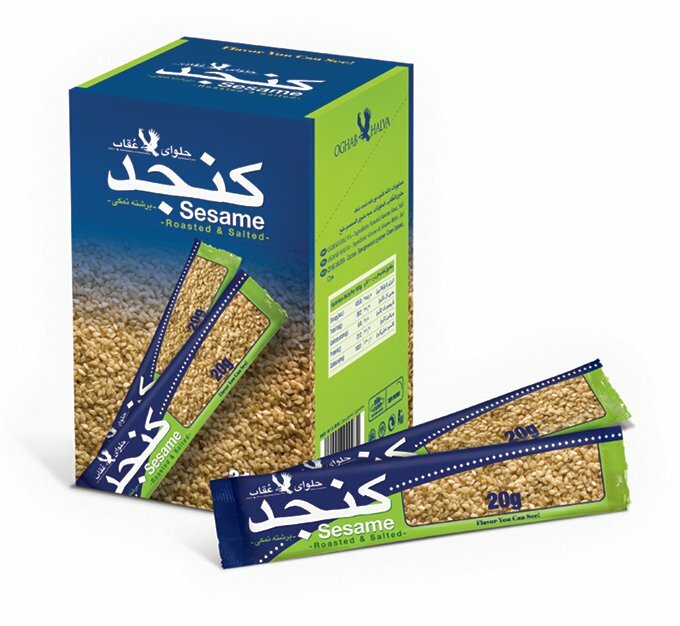 After skinning process and roasting in normal or salty taste, this product is packed in small, beautiful and easy to open packages which are filled with nitrogen gas and becomes ready for instant use as a snack for every age group specially children and students due to strengthening of the bones, improving memory and learning. * The percentage of value requirment is based on 2000 calorie diet. The amount of daily value depends on your need of energy which could be higher or ower than this amount.